Arsenal Yards Master Plans approved by Watertown Planning Board……… | RJO'Connell & Associates, Inc.
An RJOC project Arsenal Yards is a redevelopment and expansion of the Arsenal Mall. The mixed use development will feature 350,000 sf of retail and entertainment, about 500 residences, and 100,000 sf of existing office space. Boylston Properties and The Wilder Companies plan to begin construction in 6 to 8 months. Learn more about the positive aspects of this project for the town of Watertown by visiting High Profile Monthly. 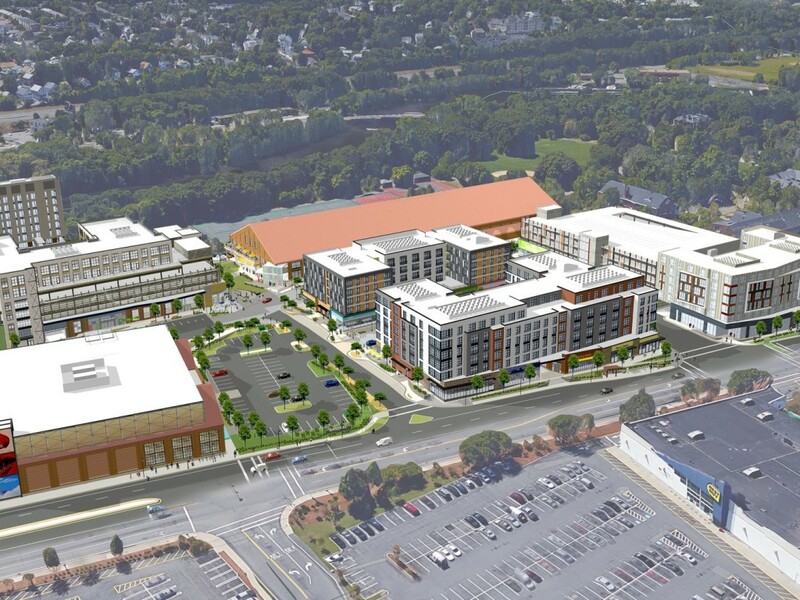 ← RJOC on the Design Team for Watertown’s Arsenal Mall redevelopment ….